New Islaamic Year 1438 Mubaarak! In the time of Hazrat Ameer ul Mumineen Hazrat ‘Umar (Farooq-e-A’zam) (Radiyal Laahu ‘Anhu) officially established the Islaamic Hijri Calendar. It is a co-incidence that the first date of Islaamic year (first Muharram) is attached with his remembrance, the date of his martyrdom. 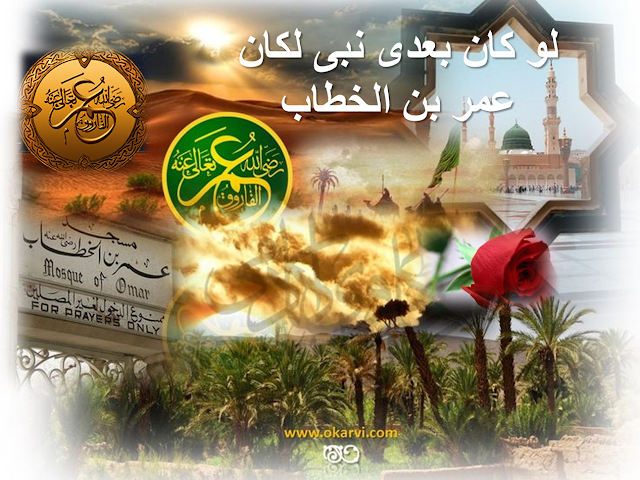 His era after our Beloved Holy Prophet (Sallal Laahu ‘Alaiehi Wa Sallam) was the golden period of Islaamic history. He was the conqueror of forty four countries only within the span of ten years. 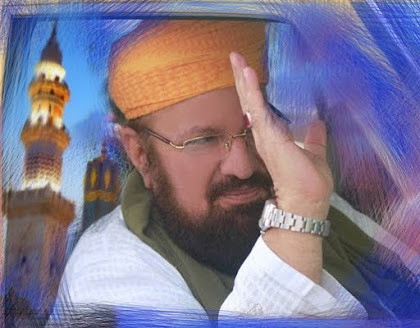 In his period, once on the day of Hajj millions of people were performing Hajj, and Hazrat ‘Umar was looking at them which made his eyes wet, someone asked him, that at this time of happiness why are you crying, he replied, I was so strong in my youth, my father had some camels and my duty was to control them. Every evening when I used to tie one of them the other would untie, at that time I was only ‘Umar bin Khattaab... and I was a strong young man and could not handle a few camels… and today the same ‘Umar bin Khattaab is controlling millions smoothly and peacefully and this strength and unity came from becoming a true and humble servant of the Holy Prophet (Sallal Laahu ‘Alaiehi Wa Sallam). On another occasion his eyes became wet when after one holy war (of Madain) lot of valuable stuff came to Madinah, according to today’s value, that stuff was worth billions. People asked why there are tears in your eyes? He replied that, these are tears of thankfulness to Allaah Kareem, Why? Look at them, the people who brought the stuff which is worth billions, their clothes are tattered. And they did not even touch a single piece of anything. I am only crying to pay thanks to Allaah Kareem that, with me there are such pious and God-fearing people… all this is due to the attachment with the Beloved Holy Prophet (Sallal Laahu ‘Alaiehi Wa Sallam). Today, where have this unity and purity of the Muslims gone? We all claim that we have the love of the Holy Prophet (Sallal Laahu ‘Alaiehi Wa Sallam), then why we are not trying to unite and become pure? May Allaah Kareem give us courage in 1438 Hijri to use all our efforts in order to regain our lost identity and values. 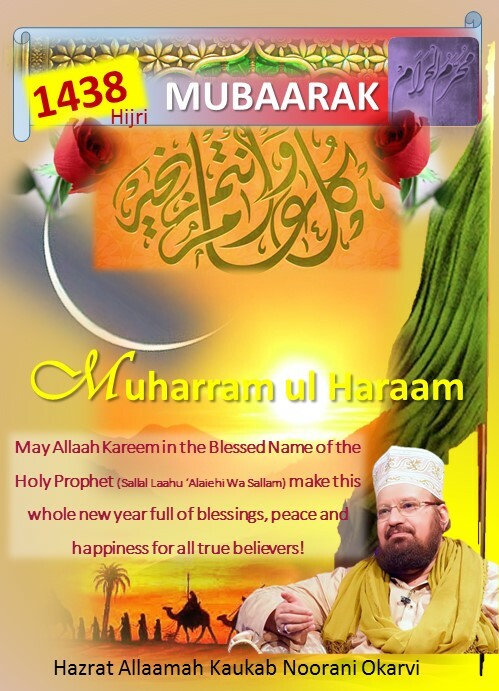 May Allaah Kareem in the Blessed Name of the Holy Prophet (Sallal Laahu ‘Alaiehi Wa Sallam) make this whole new year full of blessings, peace and happiness for all true believers!